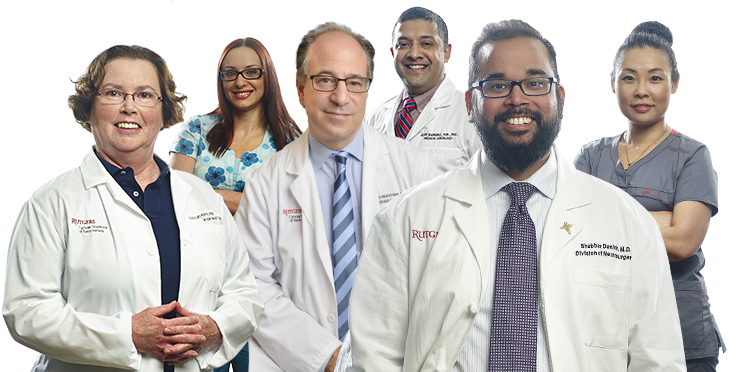 Rutgers Cancer Institute of New Jersey is a team of internationally recognized physicians and researchers driven by a singular focus and mission – TO CONQUER CANCER. Call 732-235-2465 (CINJ) or click here to make an appointment with one of our specialists. We are New Jersey’s only National Cancer Institute-designated Comprehensive Cancer Center with the expertise and resources to transform our laboratory discoveries into advanced comprehensive care for our patients. We provide access to the latest medicines and technology, as well as the most advanced clinical trials including novel personalized targeted therapies including CAR T-Cell Therapy, precision medicine and immunotherapy - some that are only offered at NCI-designated Comprehensive Cancer Centers like ours. World-Class Cancer Care is Closer than you Think.